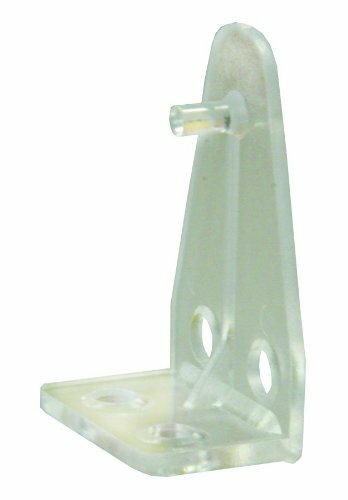 RV Designer Mini Blind Hold Downs, Hook.Use with rail end A300. Package of 2. 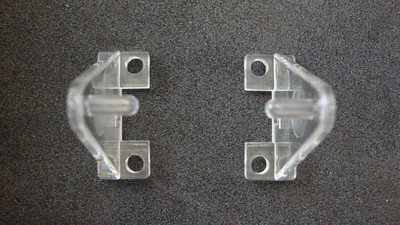 Hold Downs For up to 1" Horizontal Mini Blinds. 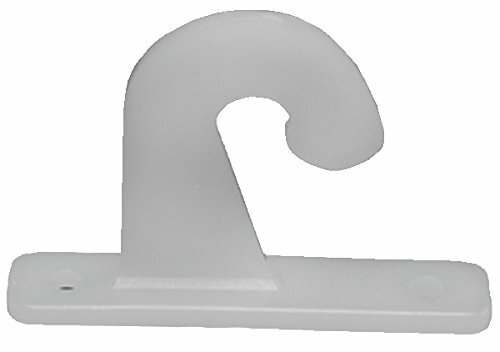 The JR Products 81635 Mini Blind Hold Down is used to secure the bottom rail of any mini blind with a small hole located in the end cap. 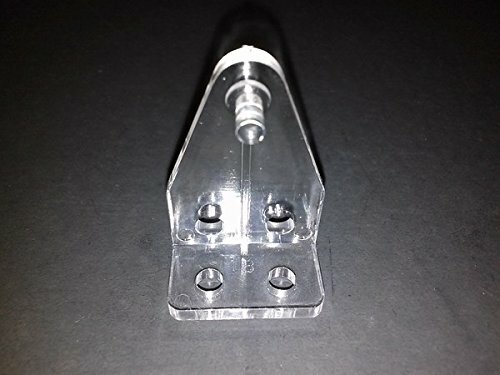 Constructed of plastic, the hold down measures 1". 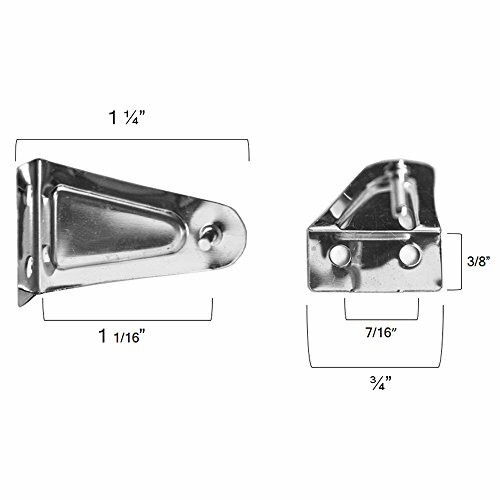 Mounting screws are included. Lifetime Warranty. Two per package. 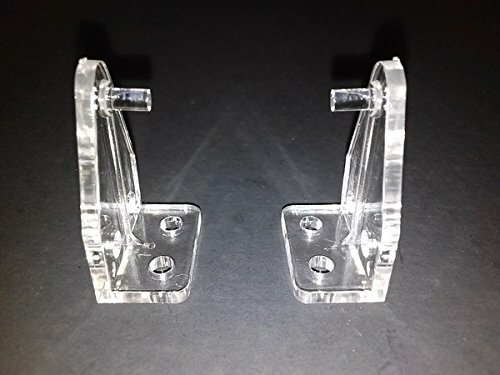 Clear plastic hold down bracket for 2" blinds. 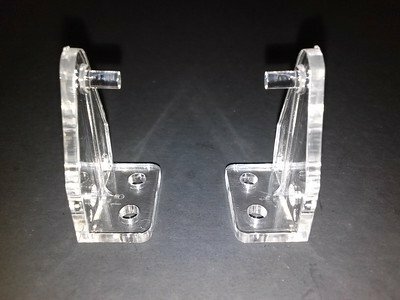 Classic Links sells 10 hold down brackets per order. 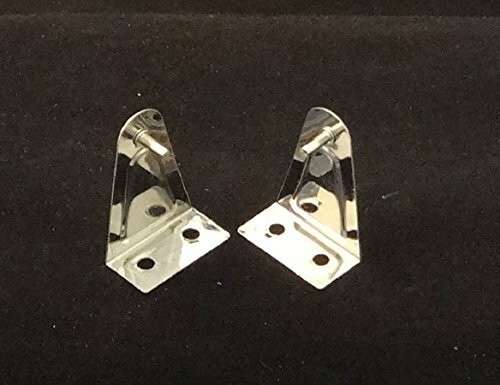 For instance, if you want 20 hold down brackets, you would chose a quantity of "2," when proceeding to check out. Use two brackets for one blind.